But, beyond this context, there is a surprisingly suitable umbrella answer that most hockey players should stick to throughout the year. But first, let me provide the context and talk a little bit about effort. The effort you put into your set, rep, and programs will significantly alter your results and rate of progression in the gym. Muscle and strength gains will only ever come if you stress them beyond their current capability. Since they are being subjected to a stressor they have never received before (for example, if you bench pressed 305lbs x 5 this week, but last week you only did 295lbs x 5), they are forced to adapt and progress so that they can handle the new load you are placing upon it. This is the short version of the sports science principle that is the overload principle, a fundamental MUST to understand when designing any hockey training program. If you’re deep into reading research, you already know that it is a hotly debated topic whether going to failure during your working sets in the gym is more beneficial then stopping 1-2 reps short of failure. One side of the battle says you should fail every exercise, and the other side of the battle says that it is unnecessary because stopping short of failure gets the same results, and beyond that, going to failure can even be downright counterproductive to your longterm progress. The typical person normally thinks it would be downright silly not to train to failure, but let me briefly talk about why this debate exists. On one hand, training to failure has been demonstrated to recruit more muscle fibres. This is because as a lifter fatigues, a progressively larger number of muscle fibres are activated in the muscle in order to “pick up the slack” for the ones that are failing—ultimately providing an additional growth and/or strength stimulus to the body for more progress. Additionally, this also places your muscle fibres under a large amount of tension for a greater duration than if you stopped earlier in the set, sending all areas of stimulation through the roof. Training to failure can in some cases be used to create better oxygen deliverability within the muscle cells when incorporating rep schemes that are in the moderate-to-high rep range category. Research in very clear here that anabolic hormone production is greater when sets are performed to failure than when they are not performed to failure (largely due to the muscle pump we get in the gym that we all love so much). 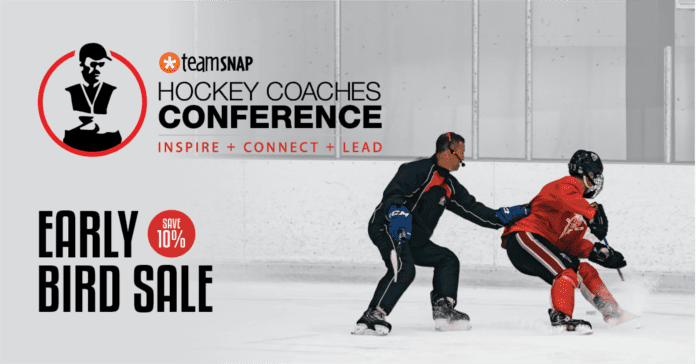 These short term effects are associated with stimulating strength and growth, and thus can improve hockey performance under the right program design. Dude, with all of the above, why wouldn’t we train to failure!? Well, you have to consider the downside of potential overtraining and psychological burnout. 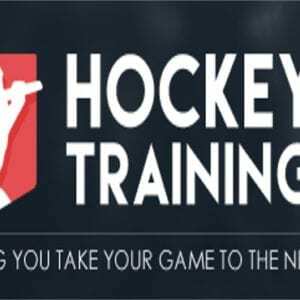 Don’t forget we are balancing training with hockey practice, the travelling schedule, hockey games, speed work, conditioning—and then also life stuff like school and work. This is a lot for anybody to handle and still continue to train to failure on a weekly basis. Reduction is resting testosterone and IGF anabolic hormone factors are very commonly seen during states of overtraining, and this has been seen in as little time as 16 weeks. Plus we need to consider how long some hockey players go without taking a de-load week or having an off-week from hockey. 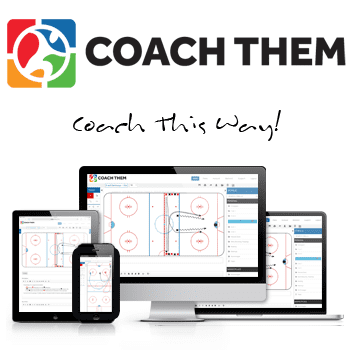 So, although some training to failure may be necessary to get through some plateaus, hockey players are simply too active in order to recover from its extreme impact on our nervous systems. 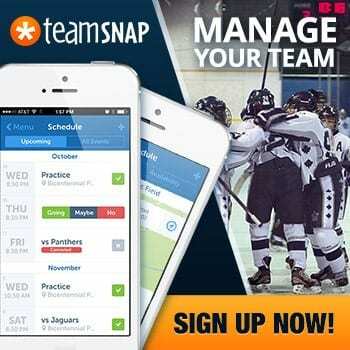 As a coach specializing in hockey performance, I have to look at everything on a cost-benefit analysis. If I do strategy X, what good can happen vs. what bad can happen? Constantly training to failure—for hockey players specifically—tends to lose the battle and be a greater cost than it is a benefit. This becomes especially true when you consider that the research behind training only 1-2 reps shy of failure in MANY cases has shown to be equally as effective as training to failure, but, doesn’t have nearly the same fatigue accumulation cost. Well, how often should I train to failure then? Tough to say, especially since I don’t know all of the required context mentioned in the beginning of the article about you. But for the most part, lifters can tolerate training to failure better when they periodize their training so that they only do true failure lifting in the offseason. And even then, only once per week or so with a de-load coming in every 4-5 weeks based of how well you’re recovering. As a general guideline for optimal hockey performance (because we are training to be better hockey players, not better power lifters) throughout the season it is best to keep all training sessions at a Level 2 RIR, and then during the offseason you can fluctuate between a Level 0 (failure) and/or 1 RIR per set. 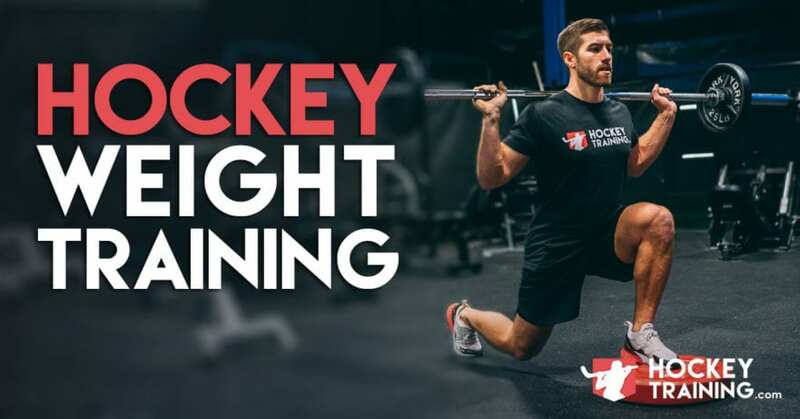 I hope this answered a question so many people have in the hockey strength and conditioning industry, if you have any questions, comment below or reach us at hockeytraining.com–and make sure to check out our training videos here.